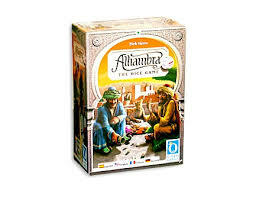 As an independent game, Alhambra - The Dice Game brings a completely new kind of fun into play as part of the outstanding Alhambra family of games. 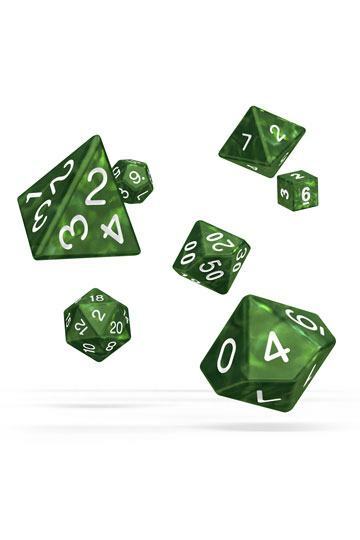 Together with the simplest of rules, the special dice conjure up a fairytale atmosphere at the games table! 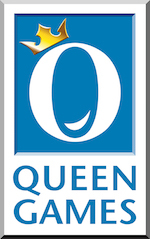 You can play this game on its own and with "Alhambra".